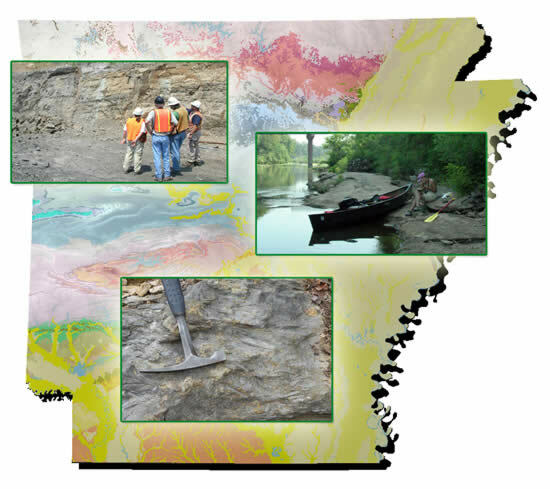 The primary mission of the Board of Registration for Professional Geologists is to regulate the public practice of geology in Arkansas by registration and certification of qualified geologists and promulgate and enforce the regulations that provide the standards for practicing geology in Arkansas. The Board is required to meet twice a year to consider applicants. The Board is a charter member of the National Association of State Boards of Geology (ASBOG). The Board is a member of the Arkansas Environmental Federation.